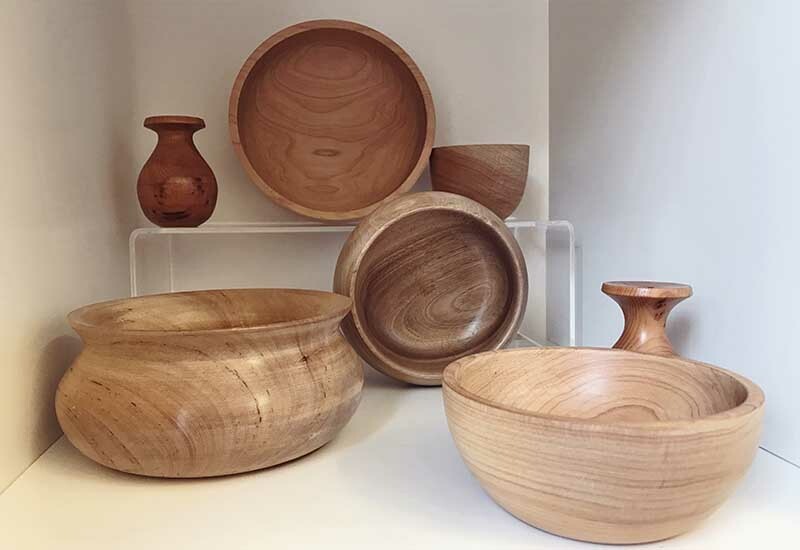 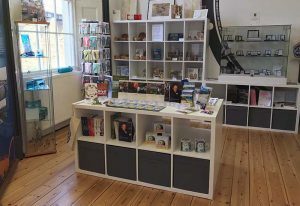 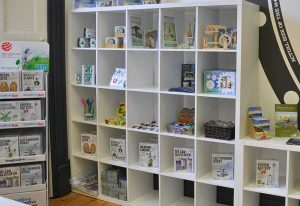 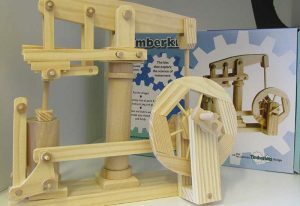 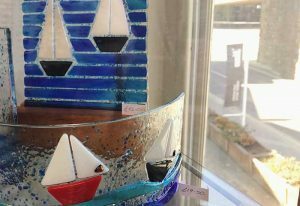 The Heritage Centre shop stocks a range of local crafts, books, stationery, jewellery, cards and children’s educational toys. 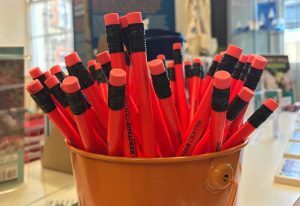 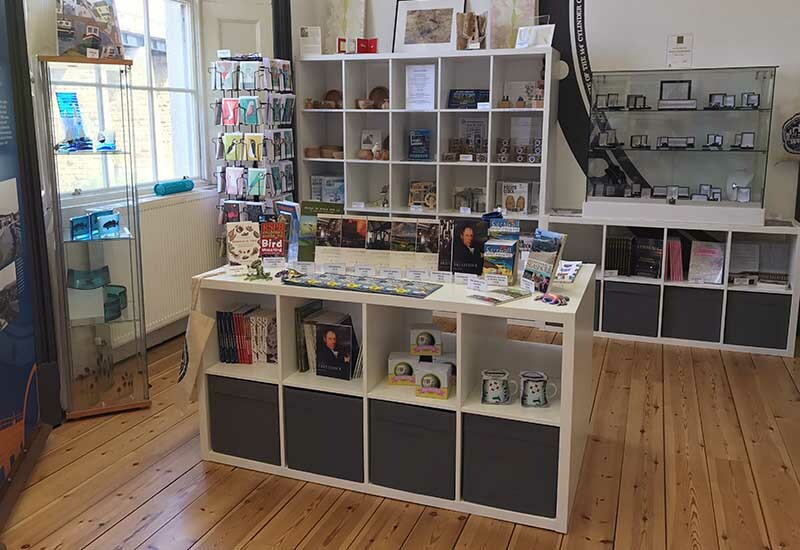 There is also an exclusive range of Hayle Heritage Centre merchandise, including pencils, mugs and tote bags to remember your visit by, as well as products inspired by our collection. Whether you’re after a gift or a keep-sake, there’s something here for everyone. 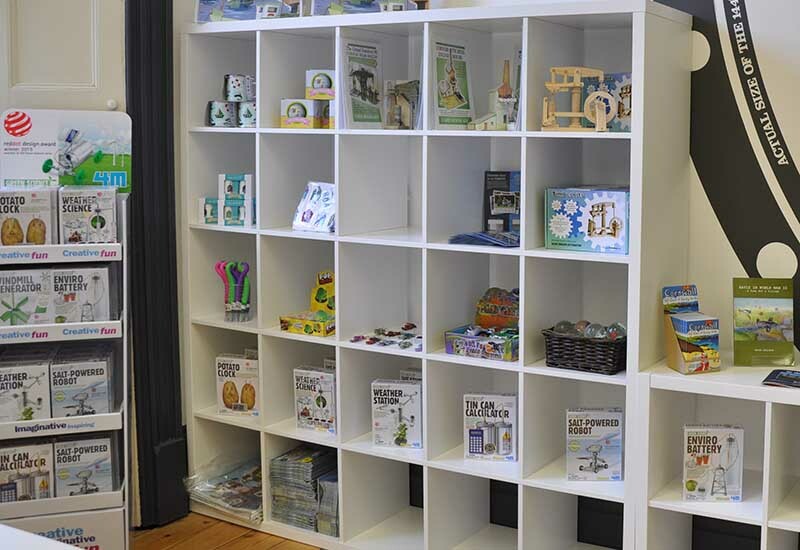 We will soon be selling our products online on the Cornwall Museums website. The website will be updated shortly so please check back.